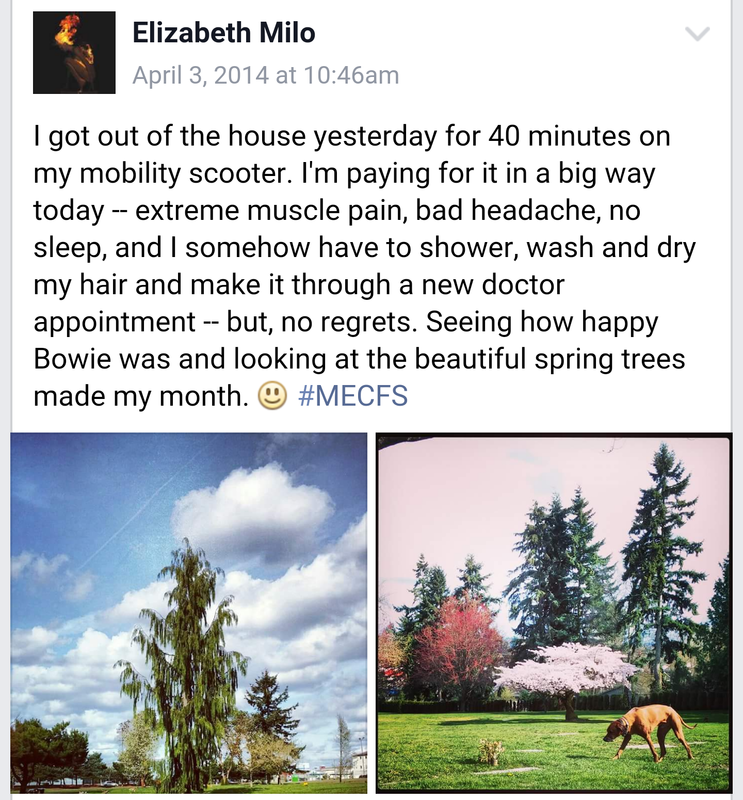 This entry was posted in CFS/ME and tagged car, cemetery, chronic illness, chronic illness gods, disability, dog, dogs, driving, EDS, energy, exhaustion, fear, garden, gods, Good, gratitude, happy, headache, hope, husband, M.E./C.F.S., MCAD, MCAS, ME, ME/CFS, mood, muscles, myalgic encephalomyelitis, myofacial, pain, period, scooter, sickness, sleep, superstition, symptoms, thankful. Loved reading about your good week, the park, the dogs and the sunshine. No need to answer, I know how it feels if you’re not physically well and then spending mental energy can be draining. Yes!!! So glad to hear you ar doing better. It’s amazing how a few days of ‘feeling human’ can completely change your perspective. Let’s hope the ‘good weeks’ start to out weigh the bad. Yay that a baby dose of immunoglobulin makes such a difference for you. You were so brave to try it with your history of reactions. Don’t worry about the superstition thing — if it were real, we would both be healthy by now! If you respond to me, this friendship is over.